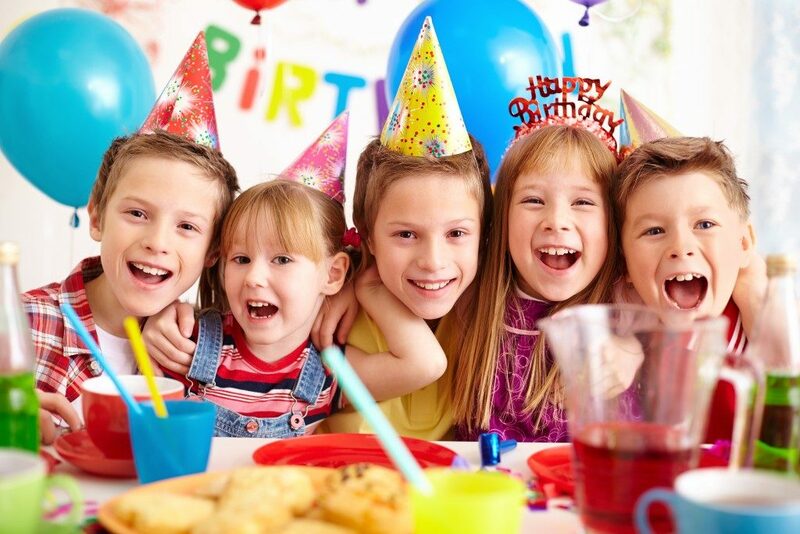 To some, planning a kid’s birthday party may be simple. But to parents, it’s not all fun and games. 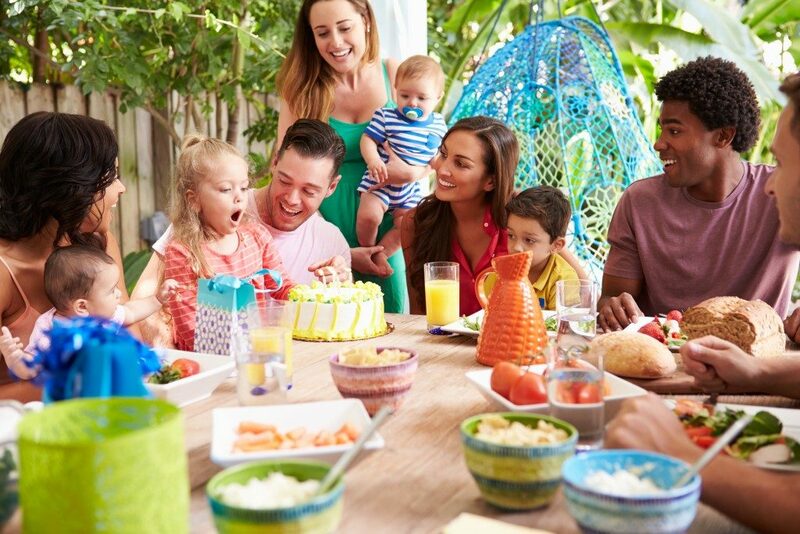 Talk to mothers who have organised a celebration or two for their children, and they’d tell you how messy it is, with them thinking about food allergies, kids not getting invitations, and birthday celebrants wanting a big bash when there’s little money to spare from wallets. Is it possible to have your kids’ dream celebration and not break the bank? Yes, of course. The first step is to talk to your child and manage their expectations. You have to be upfront to them that they can’t just have everything in their celebration. Narrow down the options for them so you can narrow down costs, too. The next step is to be imaginative. Think outside the box when preparing your props. Use available materials at home, say, an old curtain you can turn into a princess dress or a bunch of unused pencils that can serve as fairy wands. Be imaginative in traditional birthday elements too, such as the cake. You might not be able to get your child a five-tier cake, but you can get them a customised one. Design a cake online — choose their favourite shape, flavour, and cartoon character. It would outweigh tons of layers of sweet bread. In some instances, birthday celebrants would especially request for a particular food, say, a chocolate cake, but there would be party attendees who would have allergies to such. In situations when you’re completely aware, don’t risk serving the food. Explain to your child that you’d make their request at a different time. Kids can easily sneak a bite into these munchies. Sooner or later, you might find yourself rushing a panting, breathless kid to the hospital. If you’re not too familiar yet with diet restrictions of your kids’ peers, inform the parents ahead of time what you’re planning to prepare. That way, they could give you a heads up. This spells trouble on many aspects, costs, venue space, and well, the likelihood of too many tantrums erupting later. But then, you don’t want to cut down the guest list, because you don’t want some of your kids’ peers to be left out. In these situations, stick to the rule: keep the guests to a manageable number. To avoid children feeling excluded, a good approach is to focus on one social circle only, say your child’s classmates or the young girls in your neighbourhood. For those you won’t be able to invite, you can just plan for a special playdate or outing. You could also give them goody bags. Kids’ birthday parties may be a little messy, but the planning struggles are worth it. In the end, you’d see your child having the best time with their friends and coming to you with a big hug and thank you. It will be worth it. Read more at Everything About Travel. Fast Food Versus Meal Delivery, Which is Better?